Navigation, Bluetooth, Back Up Camera, Sun/Moon Roof, 3rd Row, Towing, Luggage Rack, Heated Seats, 4D Sport Utility, AWD. CARFAX One-Owner. Clean CARFAX. Odometer is 16047 miles below market average! Priced below KBB Fair Purchase Price! 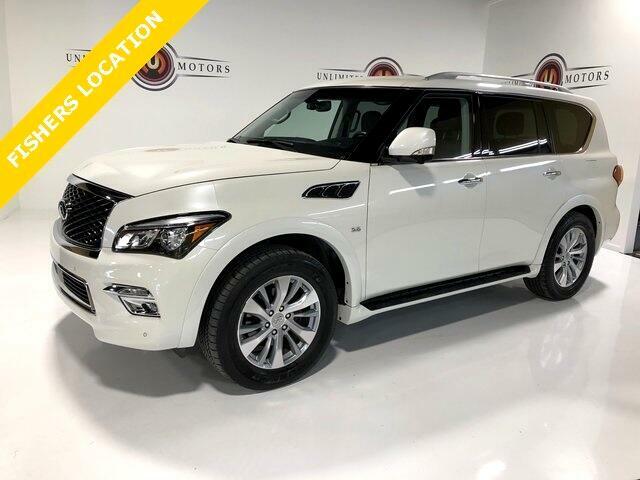 Message: Thought you might be interested in this 2016 Infiniti QX80.